It’s the dead of winter and I don’t know about you, but I can use all of the hydration humanly possible right about now! The air is thin, my heat is on full blast and my skin is crying for some moisture 24/7. Mists are a staple in my routine- I use them to prep my skin for makeup, lock in foundation and rehydrate the skin through the day! Lets jump into my favorites! Ideal for locking in both moisture as well as your makeup! 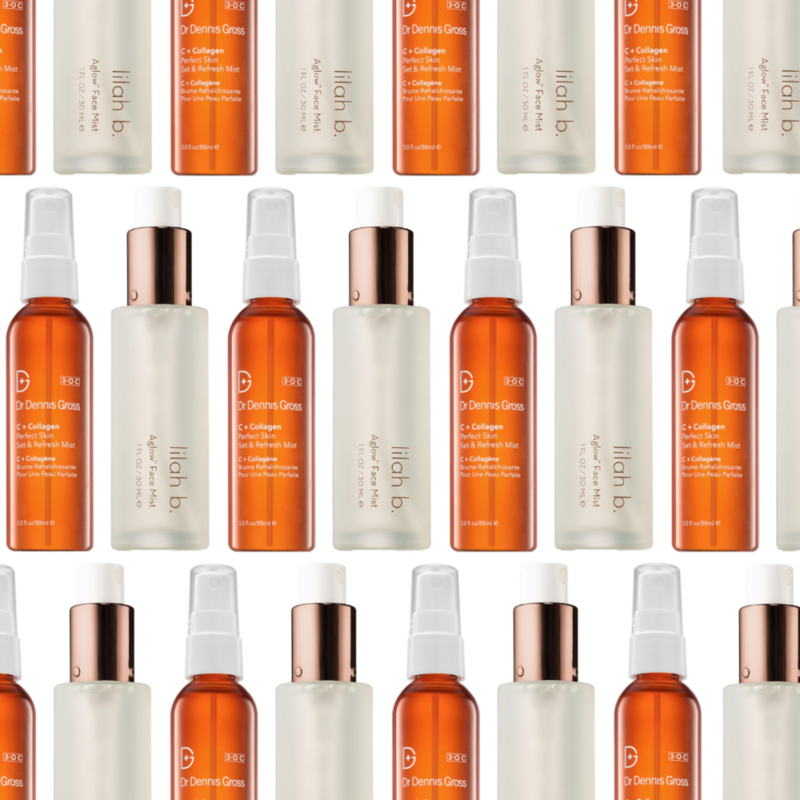 This alcohol-free facial mist doubles as a setting spray! 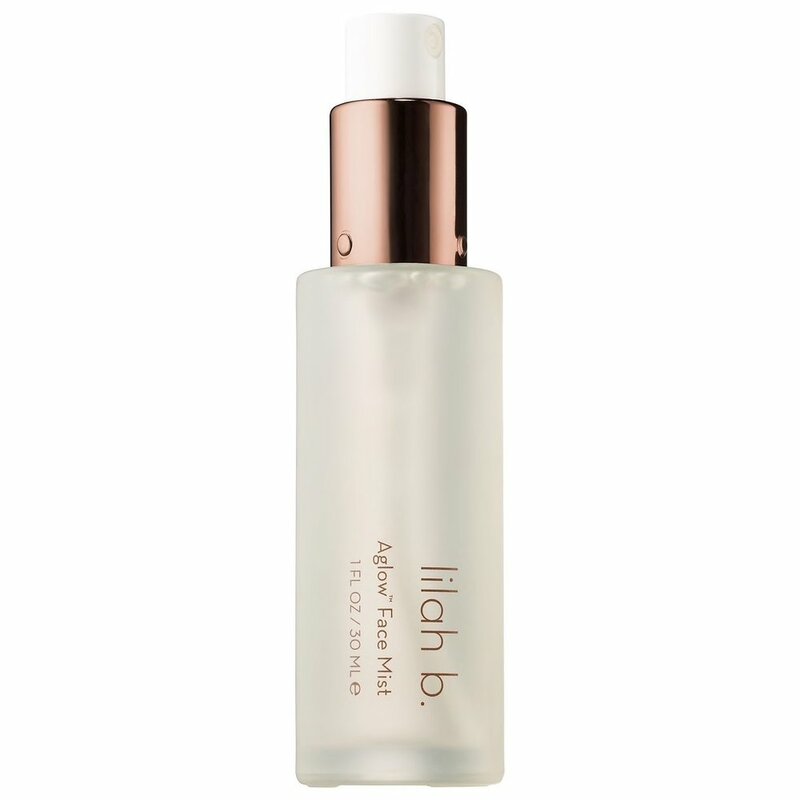 The glow that the Aglow Face Mist provides makes your skin look healthy and fresh- without over doing it! The most luxurious mist I own, this one is truly a skincare treat! 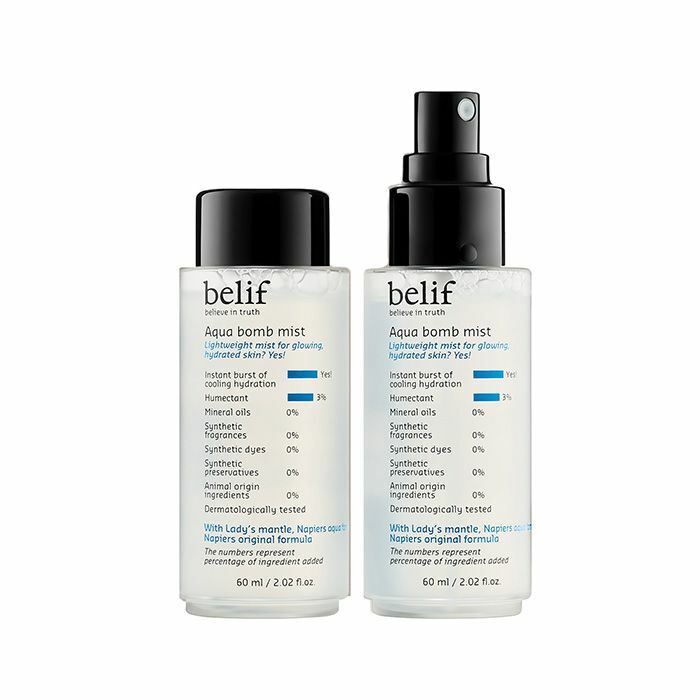 My favorite lightweight moisturizer can now be found in mist form! The Aqua Bomb Mist can always be found in my purse- it’s the only one I will travel with! A combination/oily skin dream come true. Ultra fine and very lightweight, you can barely feel this mist on the skin. It instantly brings dull, tired skin back to life!BONUS: It comes with a second back up mist for when you run out! Trust me, you’re going to need it! The most underrated mist I’ve ever come across. Good for literally everyone, this mist is ideal for retouching makeup! Spritz this beauty on after a long day at work and it looks like your makeup is re-blended! Antioxidant rich and packed with vitamin C, Dennis Gross created a mist that created a shield against pollution and environmental stressors. The best affordable mist I’ve ever come across. Honestly, this rivals the most luxurious mists on the market for a fraction of the price. Made with love from organic green tea from Jeju, South Korea! 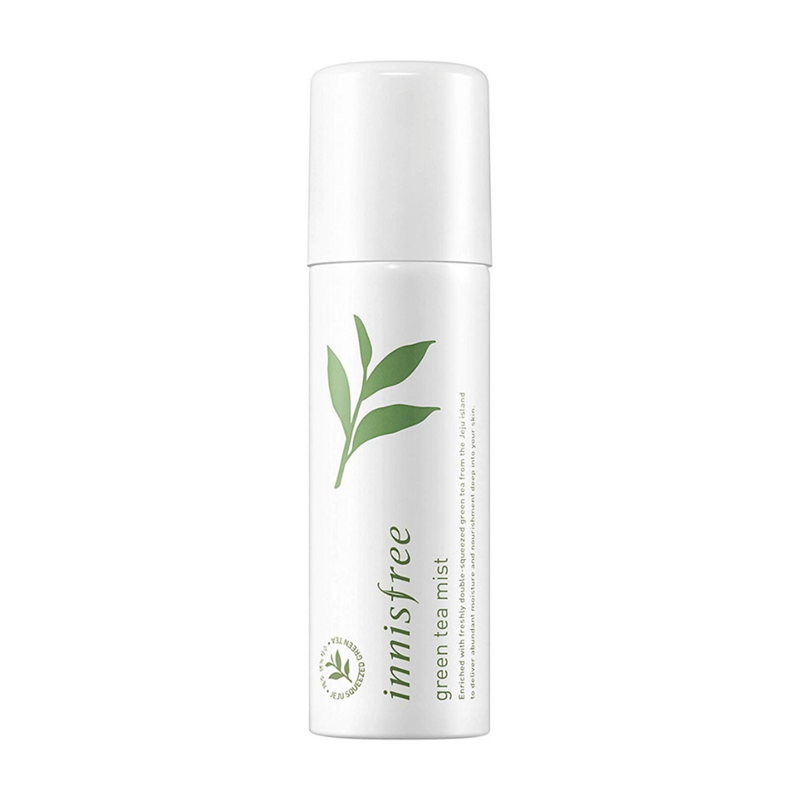 Enriched with amino acids, this mist is ultra moisturizing with the most uplifting green tea scent! We also need to take a moment to discuss the mister itself- it is SO fine, distributing product perfectly! One of my best finds in 2018! Well, that concludes my roundup! Cheers to staying hydrated through this brutal winter!! What mists are at the top of your list? Until next time, I #blondeyouadieu!